Yet again the only annual wine competition for Cava has uncorked a breathtaking range of Brut Nature and Brut Cavas from young to long aged ready for Christmas and throughout 2018. Still in the Gold medal category and classified as Outstanding (96 & 95 pts) are the following Cavas: Ramón Canals Reserva Numerada 2013, Duran 5V Gran Reserva 2012 & Ramón Canals Gran Reserva Limitada 2011 (Ramón Canals Canals), Adernats XC 2013 (Adernats) Castellroig Gran Reserva Brut Nature 2013 & Sabaté I Coca Josep Coca Gran Reserva Brut Nature 2011 (Castellroig), Cossentania Gran Reserva Brut Nature 2011 (Castell d’Or), Cava Reyes de Aragón Gran Reserva 2010 (Bodegas Langa), Rovellats Gran Reserva Masia Segle XV Brut Nature 2008 (Rovellats), Nuria Claverol Homenatge 2013 (Sumarroca), Gramona Imperial Brut Gran Reserva 2011 & Gramona Celler Batllé 2006 (Gramona). Outstanding Rosé is the Vega Medien Rosé 2015 by UVESTE. 23 Cavas classified as Highly Recommended were awarded Silver medals. Most of the medals were awarded to producers in the Penedès wine region (Catalonia) with some awards going to producers located in Calatayud (Bodegas Langa), Extremadura (Vía de la Plata), & Valencia (Bodegas Vegalfaro & UVESTE). Some interesting retail prices too amongst the 50 Greats ranging from €4,50 to €50 Euros making Cava a luxury you can afford whenever you wish. 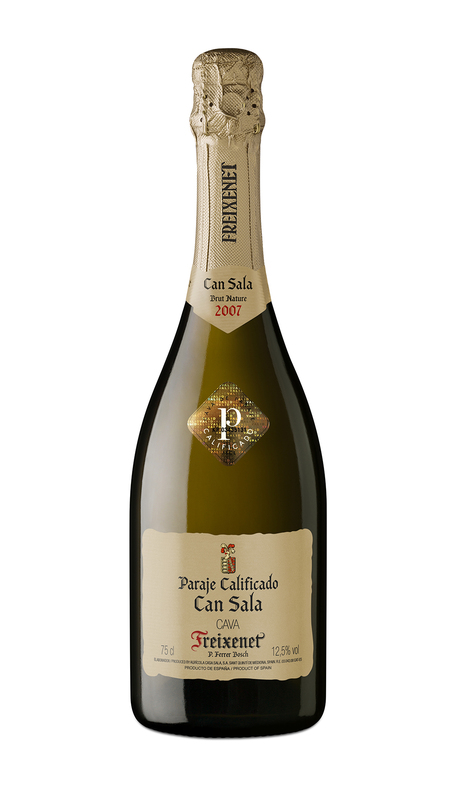 Those looking to splurge on long aged Cava (Cava Grand Reserva Larga Crianza) should try and get their hands on prize winners from prestigious Cava producers Agustí Torelló – kripta Gran Añada 2008 (96 months), RRP €47 & Gramona – Celler Battlé Brut Gran Reserva 2006 (120 months), RRP €50. The results of the 2018 edition of annual competition 50 Great Cavas can be viewed at http://www.winepleasures.com/50-great-cavas-2018 and contains all the Gold and Silver medal winners with photos and tasting notes for each. 50 Great Cavas 2018 is a useful resource for both the trade and the end wine consumer/wine traveller.